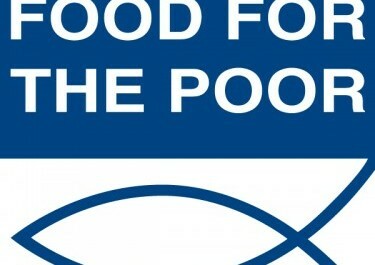 Founder and CEO Michael Beardsley of Internet Securities® has initiated monthly donations to Food for the Poor. 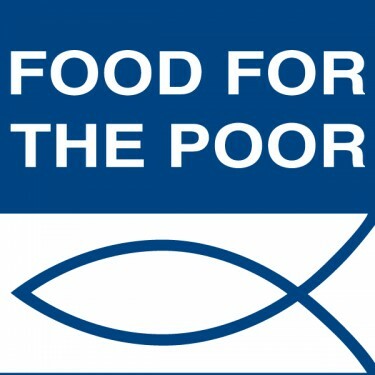 Food For The Poor is one of the largest international relief and development organizations in the United States. Food for the Poor ministers to the poorest of the poor in 17 countries throughout the Caribbean and Latin America. By providing lifesaving food, secure housing, clean water, healthcare, emergency relief, micro-enterprise projects and education opportunities, the organization is giving the poor a chance at a better future, and showing them God’s love. Food for the Poor is a member of Internet Securities’ Share Network.